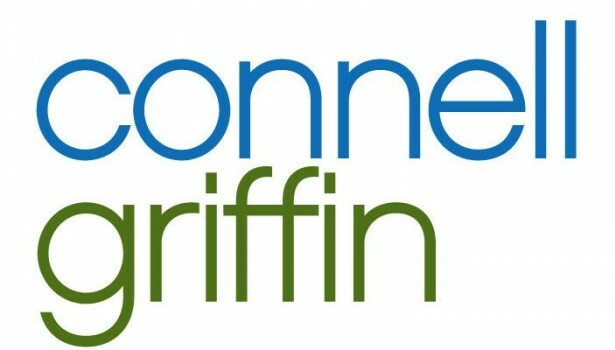 ConnellGriffin is delighted to be celebrating its 4th anniversary. We wish to take this opportunity to thank our staff and clients for sharing in the growth and success of the business. ConnellGriffin has achieved some significant accomplishments in a few short years. None of this would have been possible without our excellent team of staff and shareholders. We are also extremely grateful to our clients, who have trusted in us to support them on their most significant projects. The challenges they have set us have driven us to strive to improve and deliver outstanding outcomes. Enter your details below to stay informed on all our Projects, News and Career announcements. Curious about how we can help you and your project? Contact us to discuss our services or for more info about our expertise.